Sunatya had its first annual showcase in July 2015. 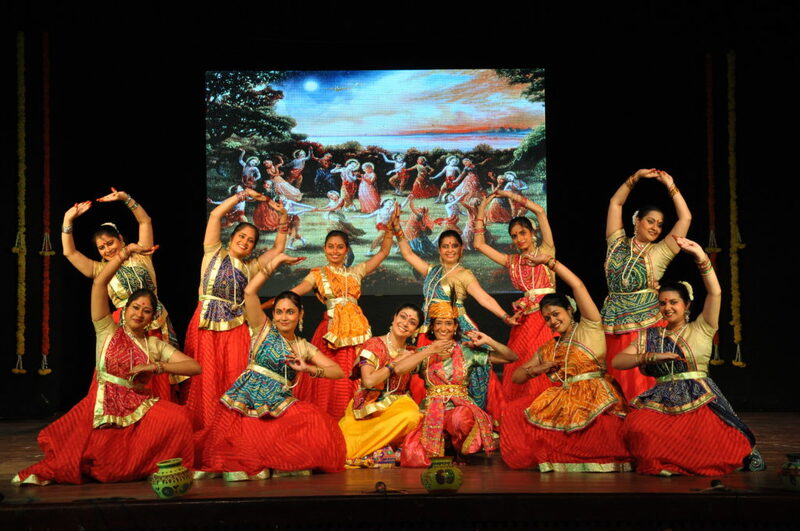 It was a spectacle of sheer joy, celebration and unwavering grit as it was a first time on stage for most of the performers. The evening was graced by Guru Rajendra Ganganiji who had very kind words to say about the Sunatya family. 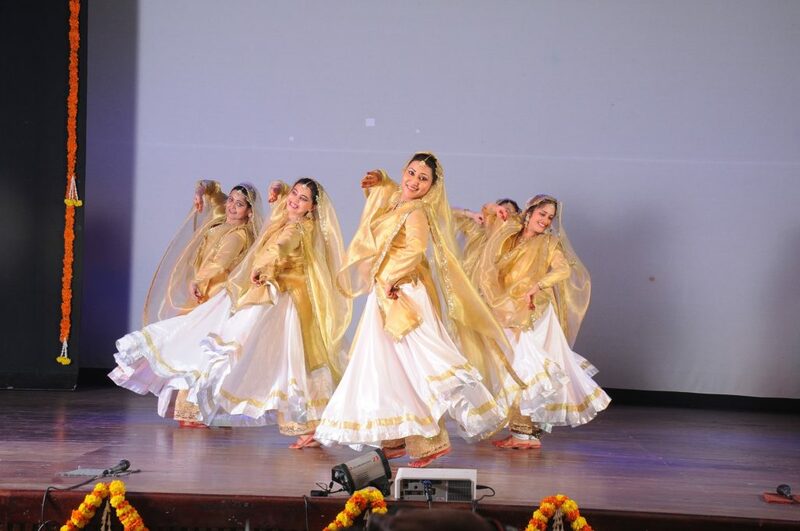 Sunatya had its second annual showcase in July 2016. We had but ourselves to beat in terms of the standards we’d set for ourselves the previous year and we did it with grace, rhythm and sincerity. Shri Ashish Mohan Khokharji were the chief guest for the occasion who later very graciously went on to express his delight and pride in Sunatya through various forms of media. 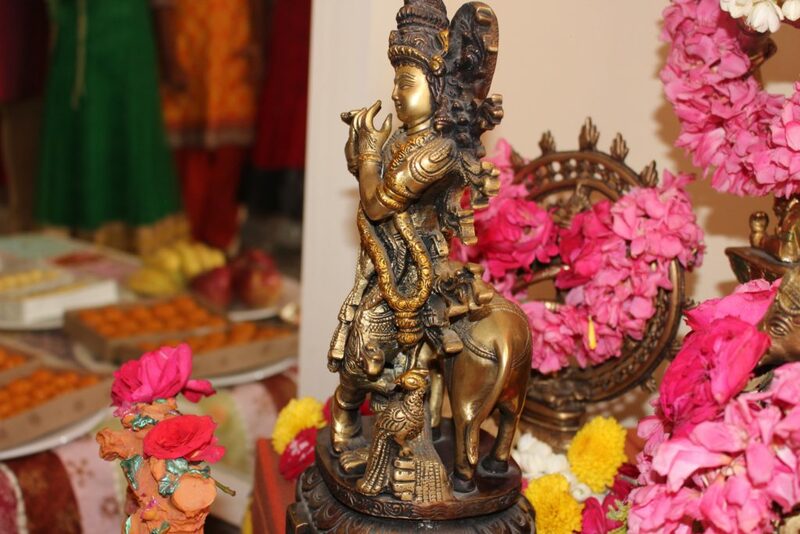 At Sunatya, we never miss an opportunity to seek blessings and celebrate them! 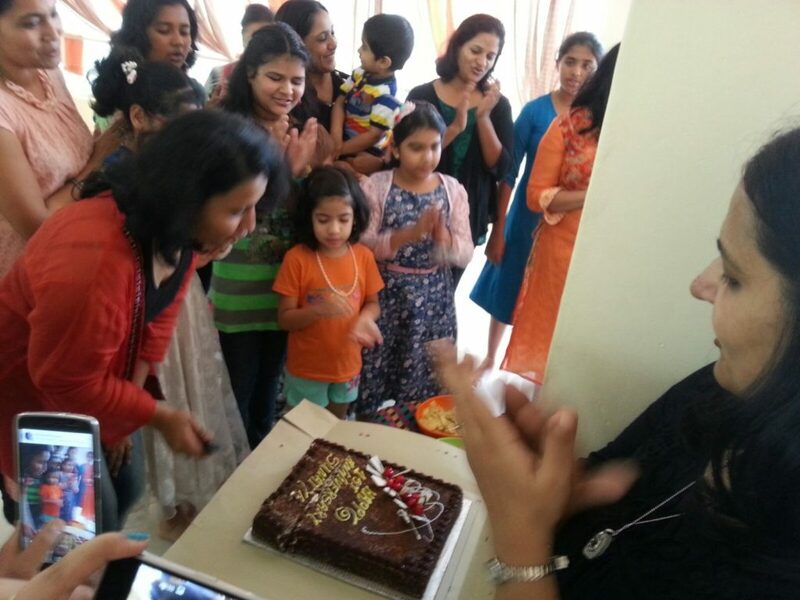 We cherish every moment! 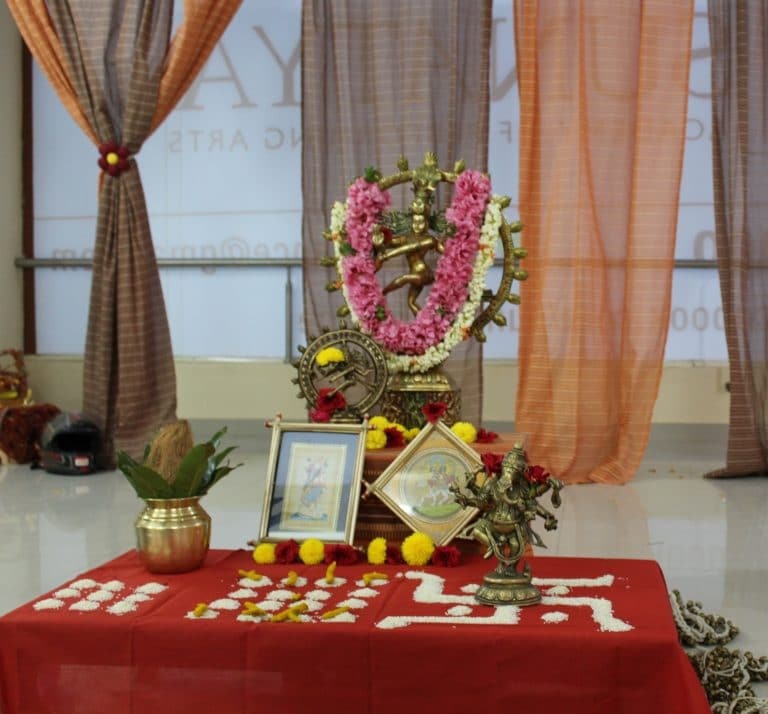 This is from the Ayudh Pooja held at Sunatya. 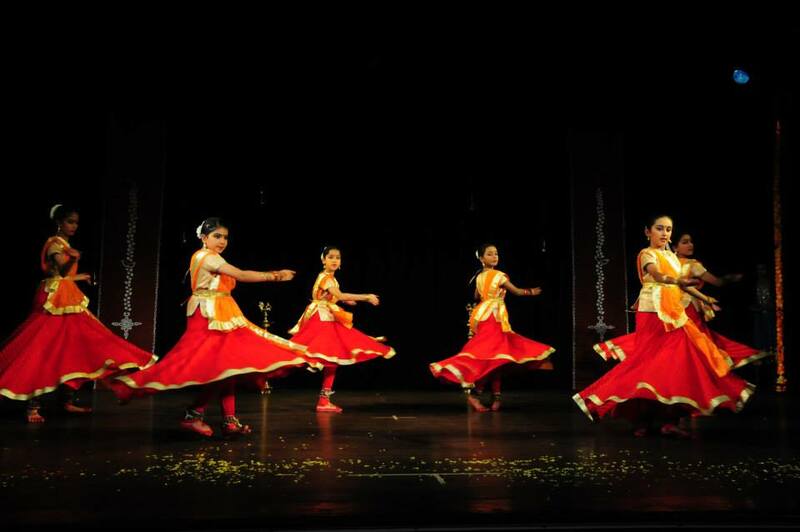 Students of Sunatya performed at the Children’s Classical Dance Festival held by Bengaluru Festival – International Arts and Cultural Foundation at Seva Sadan, Bangalore. 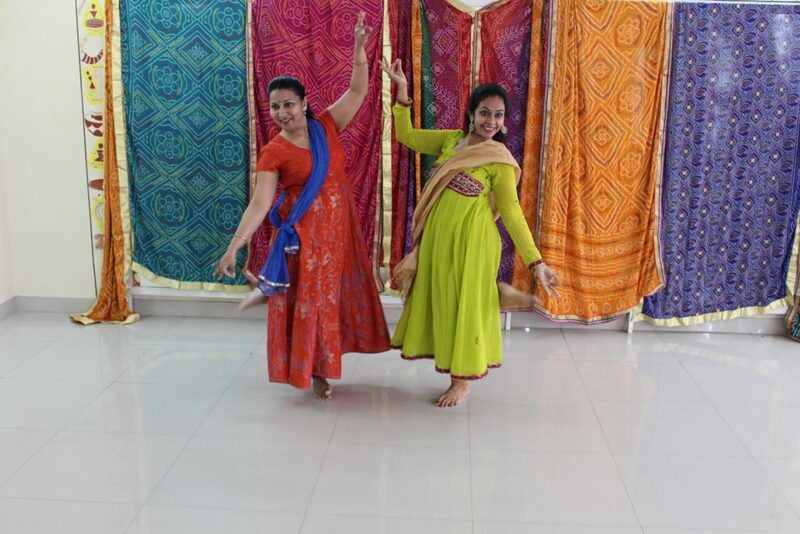 And just like that, Sunataya completed one year of rediscovering dance, exploring self and celebrating art in as many new unique ways as its members. We are proud of and grateful for this journey of learning, experience and joyousness! Here’s to three years of working hard at what we love, of watching dreams turns into reality, of spreading happiness in rhythm, of helping ourselves and each other grow to our best potential! Sunatya’s third was special! Sunatya students worshiping lord Krishna with their beautiful dance performances on the occasion of Janamaashtmi held at Sunatya. Sunatya’s performance was well received and acclaimed at the Naatyakalakshetra’s Nrithya Utsava Dance & Music Festival 2017 at Seva Sadana. 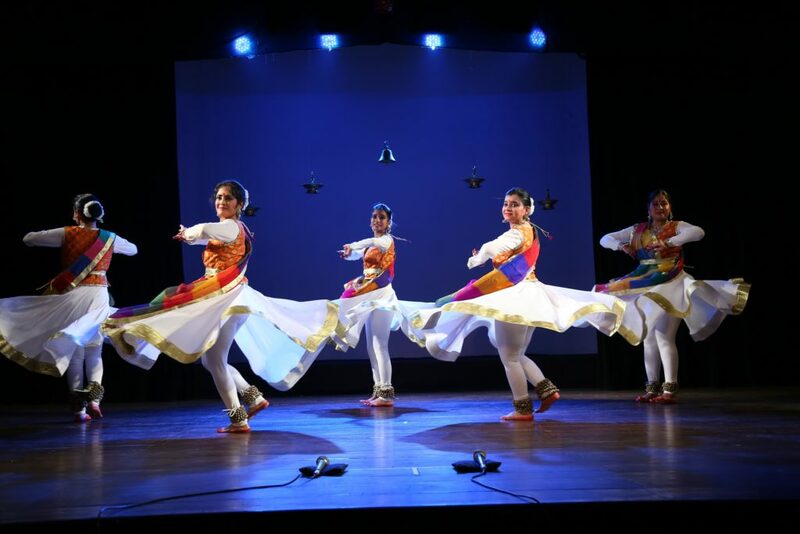 With every swirl, every thap, every expression and every move, she embodies the beauty, delicacy and love that is Kathak. 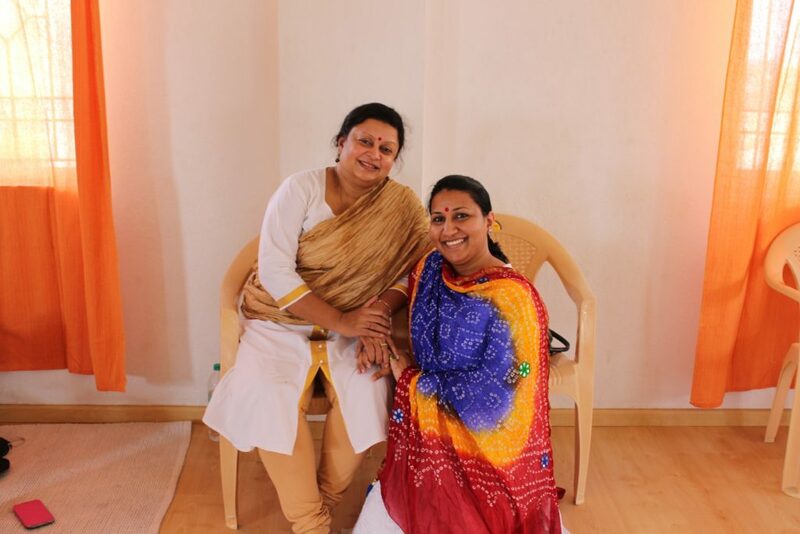 Sunatya Academy Of Performing Arts had the good fortune of hosting a 5 days workshop by none other than Guru Mamta Maharaj ji – daughter of the living legend Pandit Birju Maharaj ji. We let our bodies, mind and soul explore a different language through Niranjan Harish’s session on Contemporary Movement. 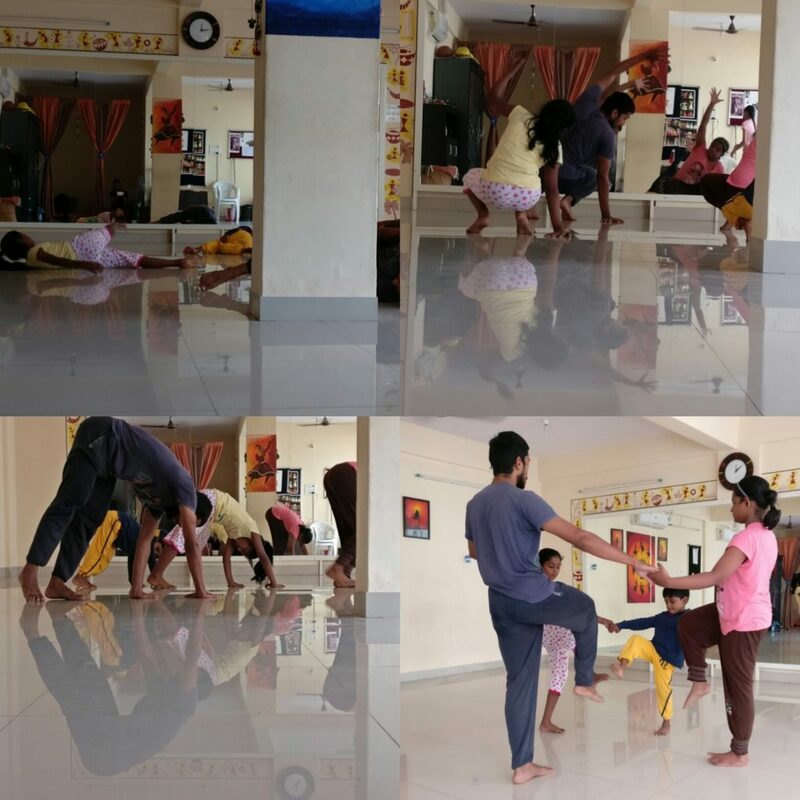 Glimpses of the contact improvisation workshop. 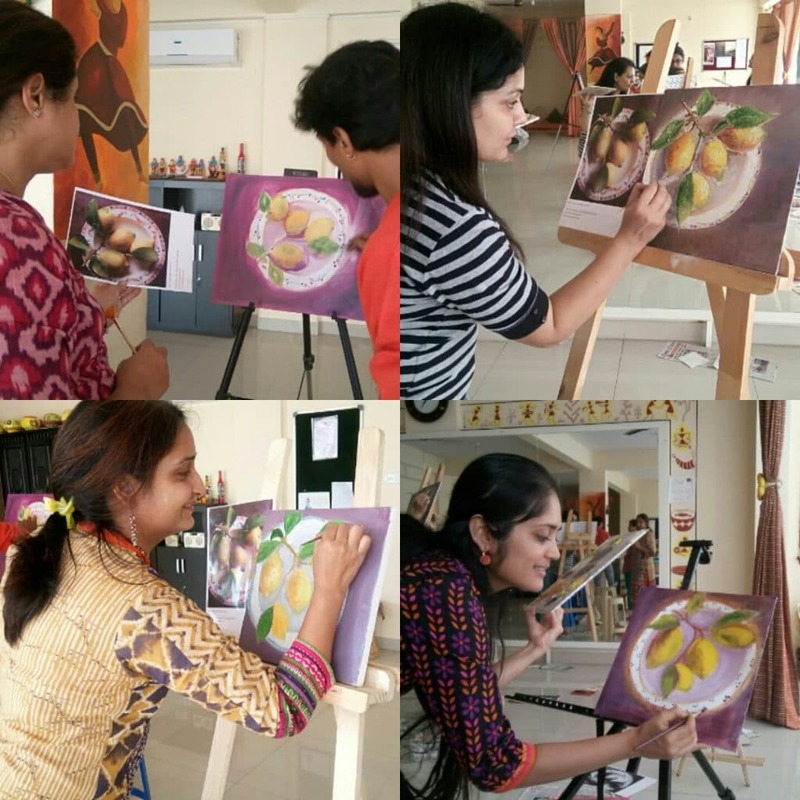 At Sunatya, we aim to create a community space that is encouraging and safe, providing for an uninhibited environment for the exploration of all forms of art that we can lay our hands, eyes, ears, feet on. This is our workshop with Abhishek Rout, the multifaceted artist, at Sunatya Academy Of Performing Arts! 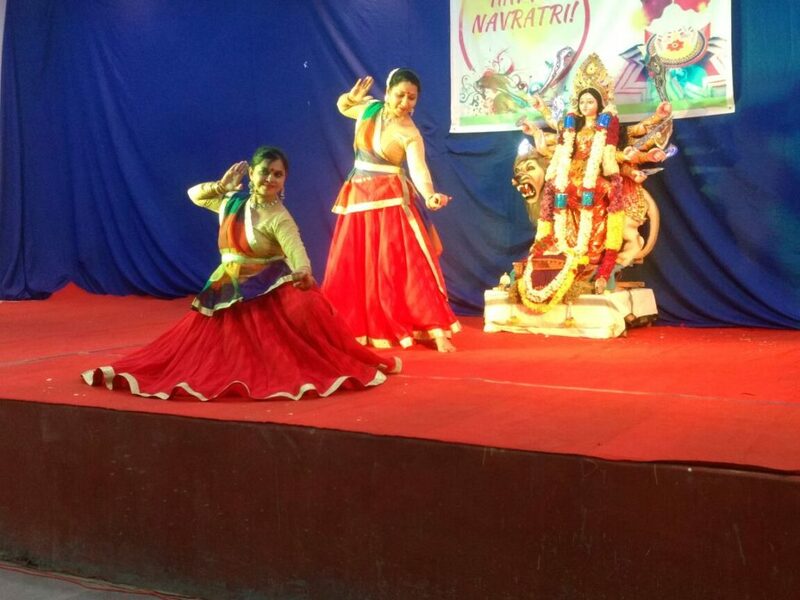 Sunatya was graciously invited to welcome the Navratri with a Durga Stitu at the Dakshin Ayodhya Temple Bengaluru in October 2017. We had a truck load of fun! Few things make you prouder than watching your kids do well for themselves. 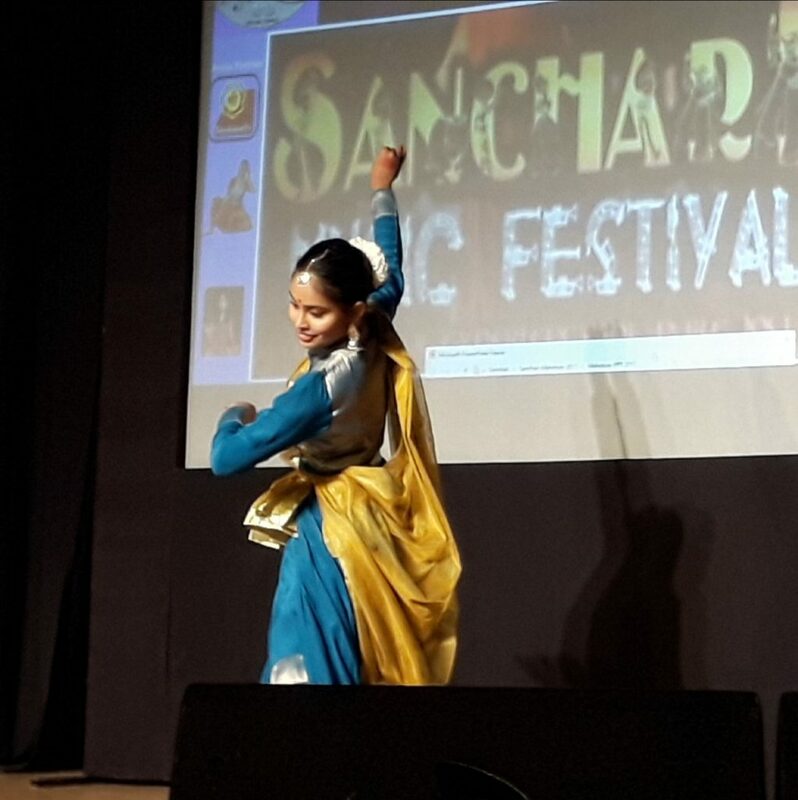 And that is exactly what it was like to watch the students of Sunatya enthrall the audiences with their performance at the Snachari Mahotsav at Sangeet Sabha in Bangalore.